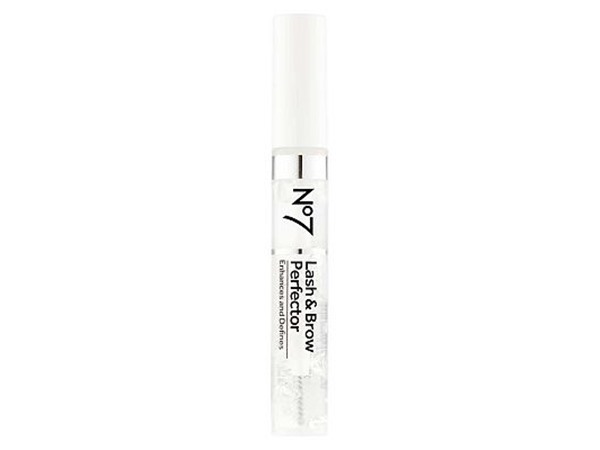 How many stars do you give Lash & Brow Perfector by NO7? 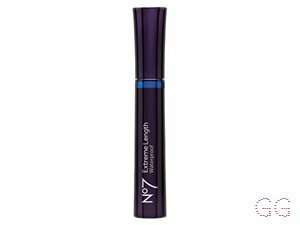 NO7 Lash & Brow Perfector is available to buy at Boots.com. 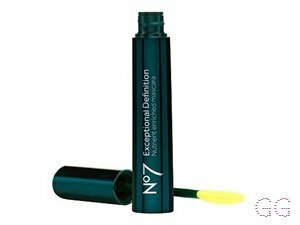 No7 Lash & Brow Perfector is a caring, conditioning gel to enhance and shape your lashes and brows. I got this in the abvent calender so I wouldn't normally purchase this and probably wouldn't again. However while I have it I have been using this mainly as the finishing touch to set my brows rather than a tinted brown mascara. It works well for this. 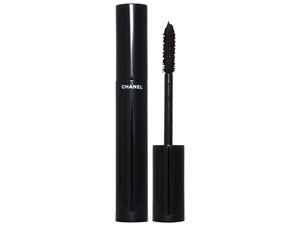 I have used as a base cost for mascara too but on its own it doesn't have the desired effect for me and my lashes. 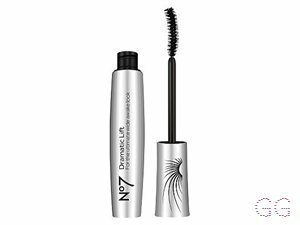 Prefer to just use on my lashes - makes them look amazing on a natural/no make up day. I am in my late teens/early 20's with normal, fair tone skin and blue eyes. My hair is medium brown, combination with normal texture. Flawless lashes in seconds! Makes my brows look completely natural easy to use and wide range of colours !! I am in my retirement years with normal, medium tone skin and hazel eyes. My hair is light brown, dry with normal texture. I have very wire-like eyebrows that make my eyebrows look like they are not styled. This product helps keep my eyebrows in shape, although this doesn't last all day on me, I believe this product would work perfectly on others. I would definitely buy this again! I am in my late teens/early 20's with dry, light tone skin and hazel eyes. My hair is light brown, normal with normal texture. I am in my late teens/early 20's with normal, light tone skin and blue eyes. My hair is medium brown, normal with normal texture. My friend owns this and as she is constantly round my house, I use it all the time. This is one of my favourite two in one, brow and lash product. 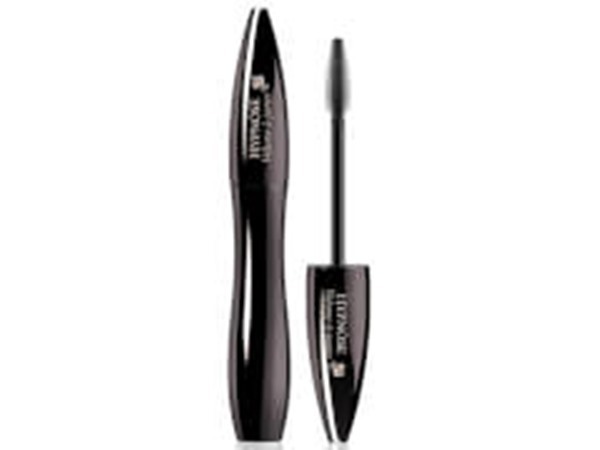 The wand helps to lift the eye brows up and then the formula helps to keep your eye brows stay put through out the day. 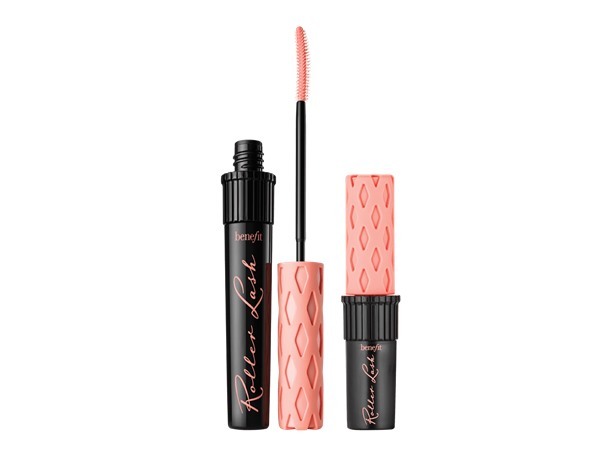 For my lashes, I found that they help to elongate them and separate them with out the mixture turning to gloopy! I am in my late teens/early 20's with oily, light tone skin and hazel eyes. My hair is light brown, normal with normal texture. 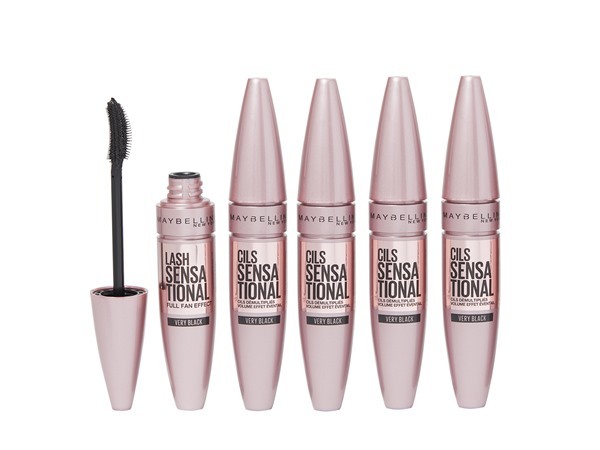 I really like this eyebrow perfector it really helps my eyebrows to keep in the right place i put it over my eyebrow pencil it creates a really good look no nasty smells. I am in my late teens/early 20's with combination, tanned tone skin and brown eyes. My hair is medium brown, dry with normal texture. I am in my mid 20's with combination, fair tone skin and green eyes. My hair is medium brown, normal with normal texture. This is the best brow perfector I have used. It goes on smoothly and keeps eyebrows in place.  I am in my late 20's/early 30's with dry, light tone skin and blue eyes. My hair is blonde, processed with normal texture.